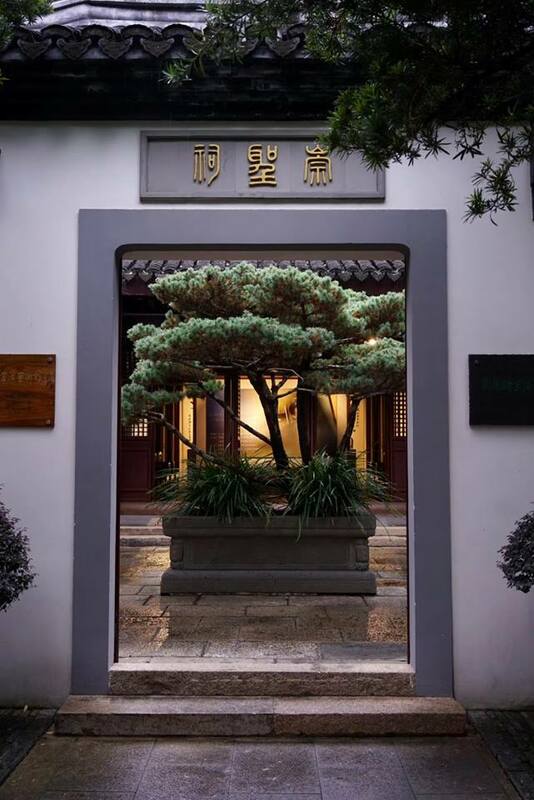 Within the framework of developing cultural exchanges between China and Greece, an important press conference took place at the Confucian Temple in Shanghai (文庙). 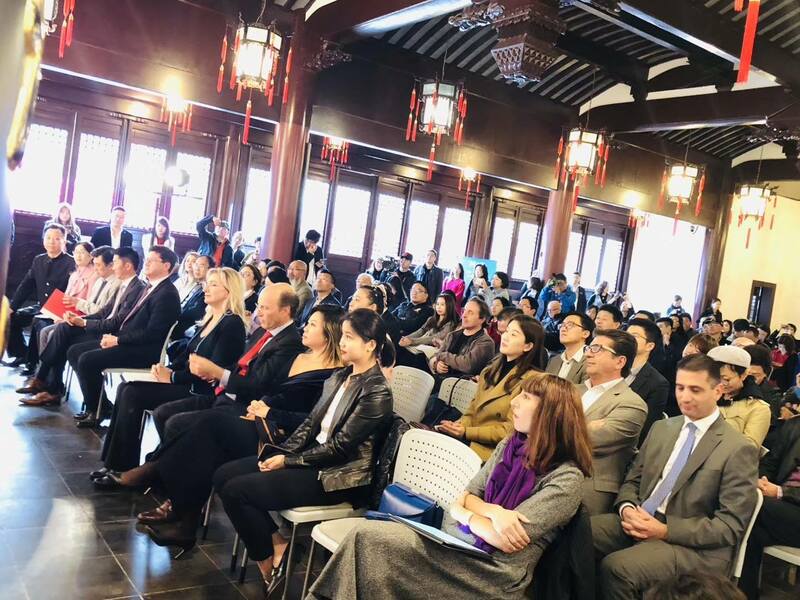 The event was organised by Hellas Group and Confucius Temple, in a series of activities related to the International Culture Week. 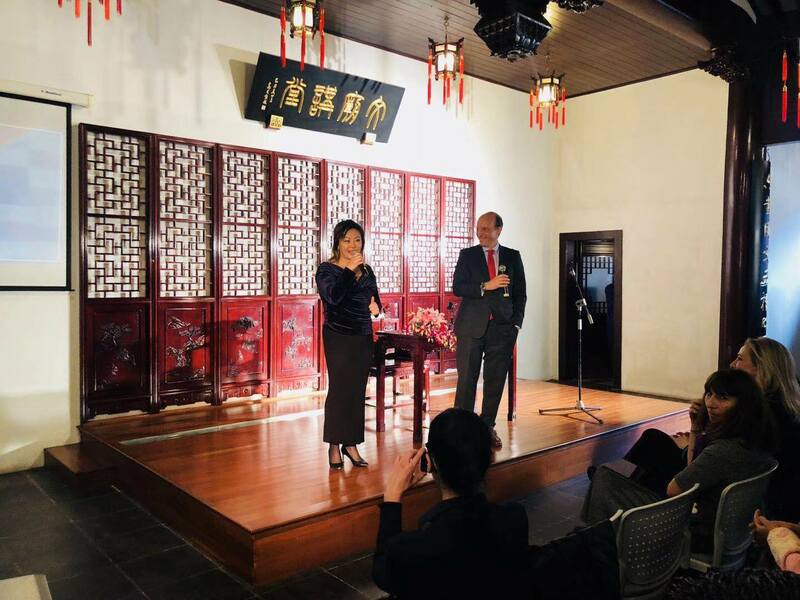 Due to its great cultural significance, the event was covered by more than 50 leading Chinese media. Among the speakers of this important event were Mr & Mrs. Kontomichalos Founder & CEO, and President of Hellas Group, Mr. James Dong, CEO of the Confucian Temple, Mrs. Aggeliki Chondromatidou, Director of Ministry of Tourism and Vice President of the Greek National Tourism Organisation and Mr. Vassilis Xiros, Consul General of Greece in Shanghai. 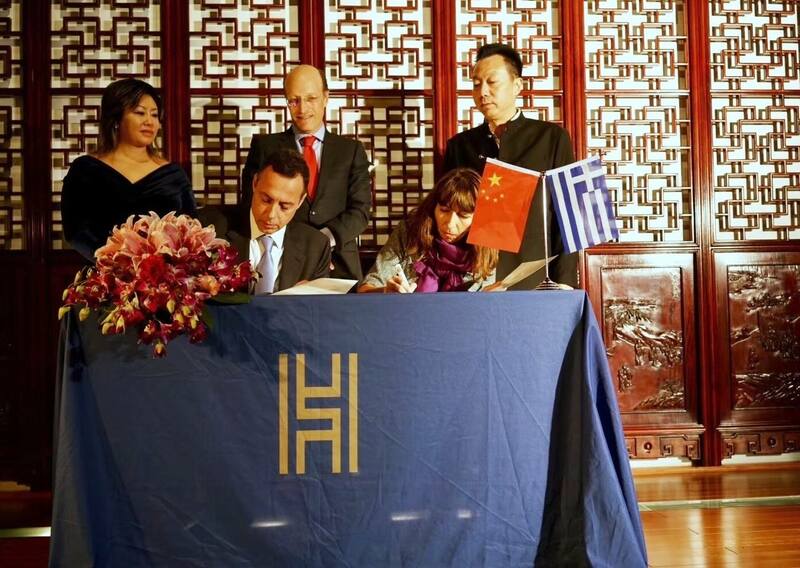 Hellas Group and Hejia (河加) Visas Consulting Group, one of China’s leading professional overseas investment companies signed an agreement ; a joint effort for the bilateral tourism and investment promotion between China and Greece. Mr. Fokion Drossos, on behalf of Hellas House and My Odyssey and Mrs. Eugenia Christodoulakou, Director of Communication & Development of the Museum of Cycladic Art , signed an MOU of cultural partnership. — with Sophia Kontomichalou, Fokion Drossos and Eugenia Christodoulakos in Shanghai, China. 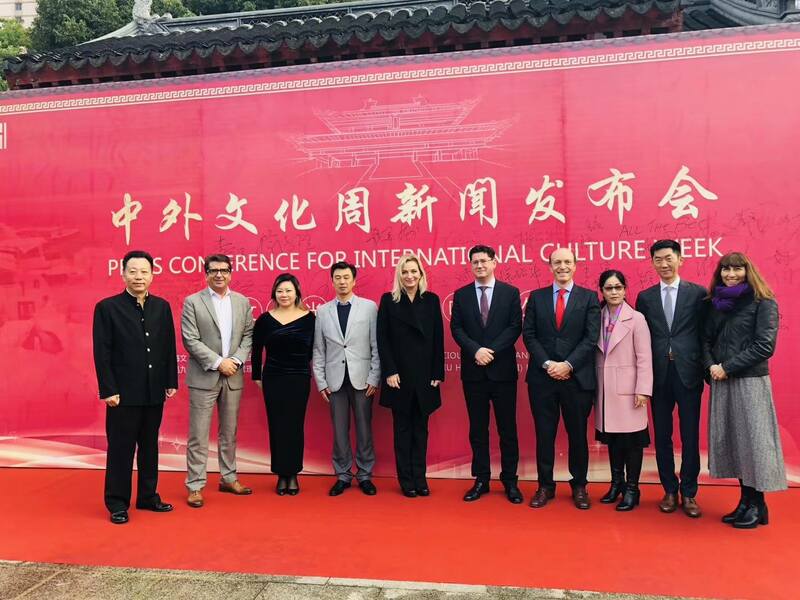 Among the speakers of this important event were Mr & Mrs. Kontomichalou, Mr. James Dong (CEO of the Confucian Temple), Mrs. Aggeliki Chondromatidou (Director of Ministry of Tourism and Vice President of the Greek National Tourism Organisation) and Mr. Vassilis Xiros (Consul General of Greece in Shanghai). 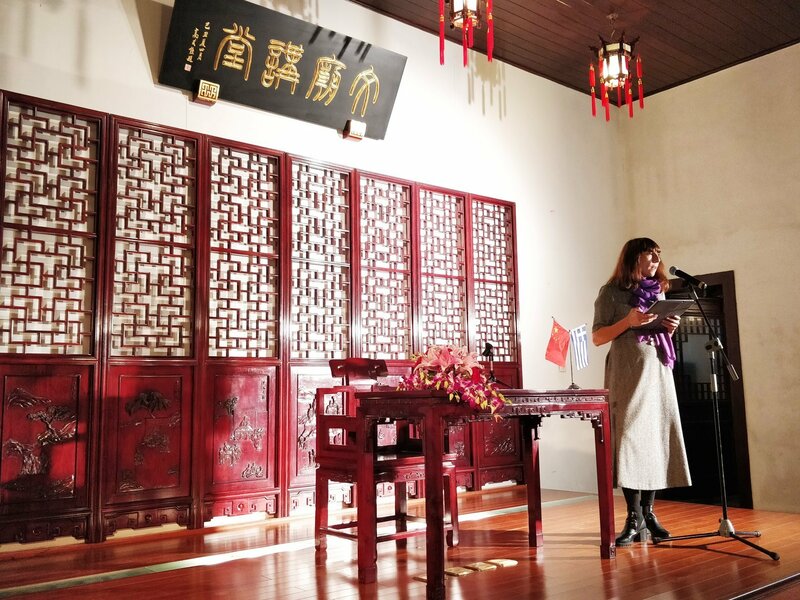 Mrs. Evgenia Christodoulakos (Director of Communication & Development Department) during her speech at the Confucian Temple in Shanghai. 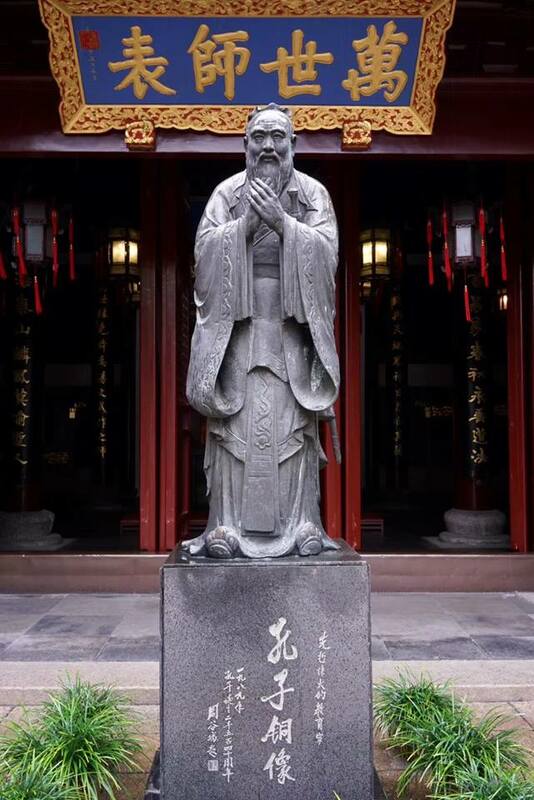 — with Eugenia Christodoulakos in Shanghai, China.